Larry’s professional career started as a military air traffic controller in the US Air Force. After an on-the-job injury cut short his military career, Larry intensified his photographic interests by attending the School of Communication Arts to learn more about his newfound passion. Larry is a published photographer whose work has appeared in brochures, books, catalogs, websites and magazines. In addition to Aviation Photography, other areas of photographic expertise include professional sports, tabletop, product and on-location work, commercial and residential real estate, corporate events, corporate and personal portraits. 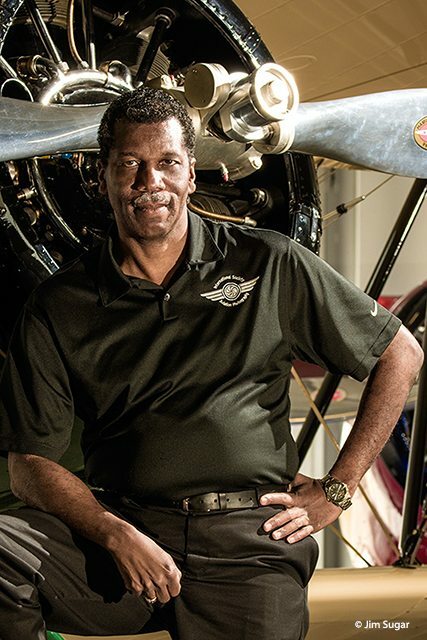 Larry’s aviation photography experience spans more than thirty years.